Once relegated to pancakes, waffles and French toast, maple syrup is now being tapped beyond breakfast for savory lunch and dinner dishes, as well as in beverages. 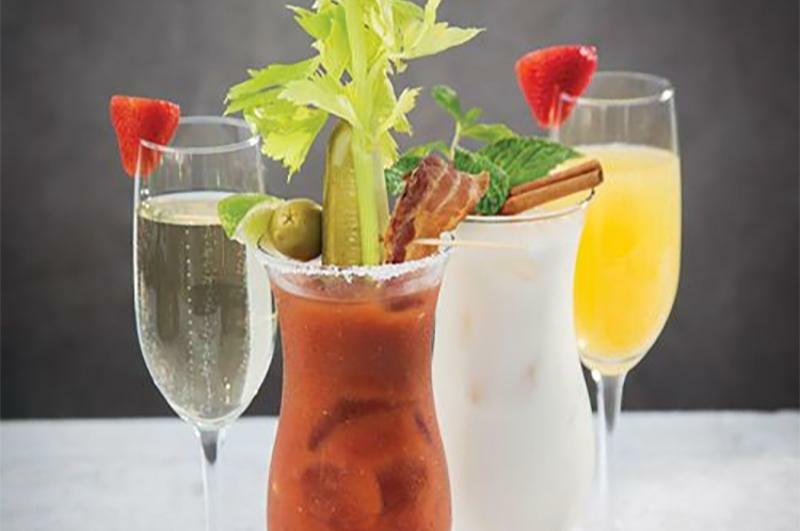 Mentions of maple on menus are up overall by 3.4% year over year, according to Technomic’s MenuMonitor, but some menu sections are especially seeing growth, including nonalcoholic beverages (+166.7%) and adult beverages (+57.1%). Maple syrup is not only very easy to procure, but it’s already offered at a fifth of Top 500 chain operators. Plus, as consumers continue to ask for more natural sweeteners as part of the clean eating movement, more operators are subbing in real ingredients like maple, honey and agave for artificial sweeteners, according to Technomic’s Healthy Eating Consumer Trend Report. Here are five ways operators are tapping maple syrup beyond traditional breakfast dishes. Maple delivers a sweet, seasonal variation on traditional winter warmers like coffee and hot chocolate. 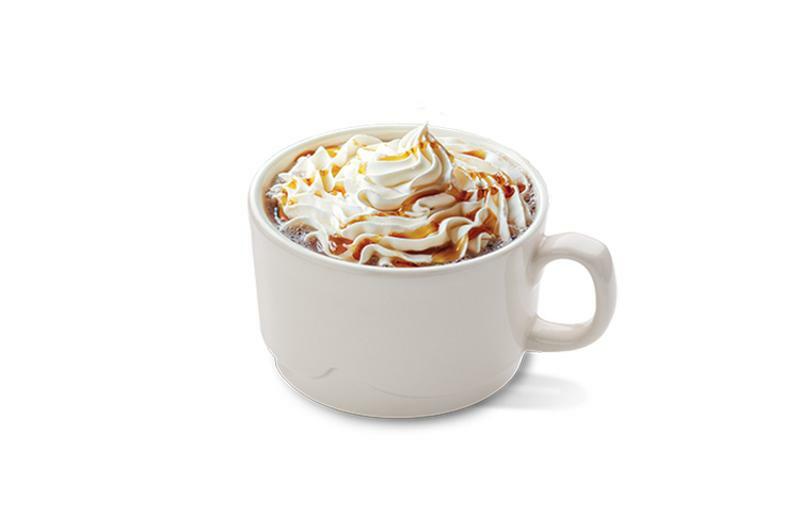 IHOP recently introduced Maple French Toast Hot Chocolate, containing a hot chocolate base with maple French toast flavors, topped with whipped cream. Bruegger’s Bagels serves a similarly flavored drink with its French Toast Coffee, a seasonal coffee drink featuring the flavors of French toast, cinnamon and maple syrup. Cocktails are also milking maple. Lucille’s Smokehouse Bar-B-Que’s new Maple Milk Punch features bourbon, creme de cacao, maple syrup, milk, cinnamon and nutmeg. It’s available on the new brunch menu at its Woodland Hills and Torrance, Calif., locations. Del Frisco’s Grille also pairs bourbon with maple in its Basil Hayden’s Spiced Fizz, containing bourbon, maple syrup, lime juice and ginger beer. Available as a third course for the chain’s American Bourbon Dinner, the drink was served alongside Root Beer Braised Beef “Pot Roast,” which was plated with more maple—maple glazed root vegetables. Bourbon is proving to be a solid pairing with maple in foods as well. 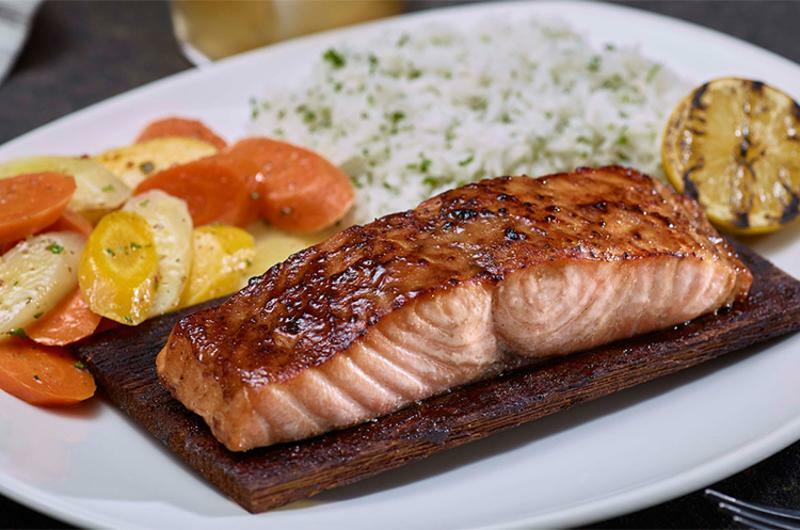 Bonefish Grill’s winter Cedar Plank Bourbon Salmon features Norwegian salmon served on a cedar plank, topped with a maple-bourbon glaze. Other salmon dishes featuring maple include Applebee’s Cedar Salmon with Maple Mustard Glaze and Chart House’s Miso Maple Glazed Salmon. Besides salmon, sea bass and trout also pair with maple, as seen at Eddie Merlot’s and The Oceanaire Seafood Room, respectively. Chicken and honey have proven to be a dynamic pairing—now the next iteration of the sweet-savory trend is chicken and maple. Popeyes Louisiana Kitchen takes on both trends with its Chicken Waffle Tenders, served with a honey-maple dipping sauce. 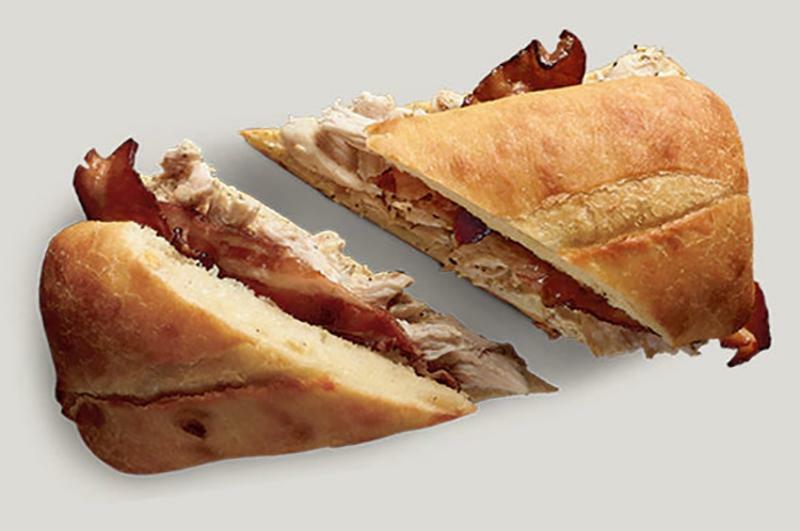 And Starbucks highlights maple with another condiment in its new Homestyle Chicken & Double-Smoked Bacon Sandwich, featuring herb-roasted all-white chicken, double-smoked bacon and maple mustard on toasted apple brioche. Maple-flavored pork aligns with two consumer trends: half of consumers think that flavor imparted by sauces on pork dishes is appealing (up from 2014), and a third of consumers (32%) are likely to order sweet glazes, marinades or sauces for pork dishes, according to Technomic’s Center of the Plate: Beef & Pork Consumer Trend Report. 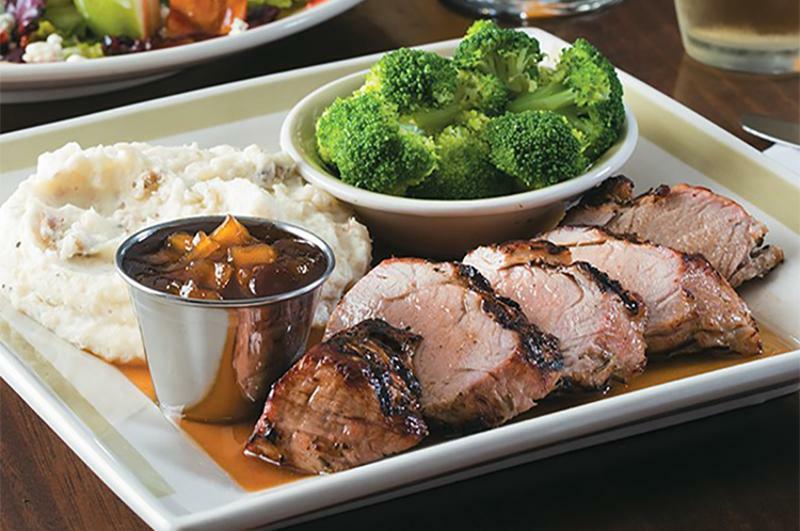 Ninety Nine Restaurants’ winter Roasted Maple Pork Tenderloin is a house-brined, flame-broiled and pan-roasted pork tenderloin topped with cider jus, served with apple-maple chutney and a choice of potato and vegetable for $13.49. Operators are also pairing pork chops with maple at chains like Applebee’s and Cooper’s Hawk Winery & Restaurants.